The independent test institute AV-Comparatives systematically tests security software to verify that it is doing what it claims it can do. To prove their capabilities, Avira has its products certified on a regular basis using a range of test scenarios. 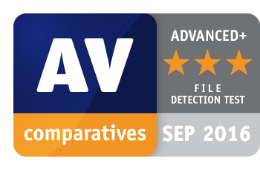 In AV-Comparatives' most extensive test, in September Avira achieved a 100% detection rate with 0 false alarms. In the test, the systems were exposed to real threats (usually exploits or infected websites). In the File Detection Test, antivirus products are assessed for their on-demand ability to detect multiple malware samples (in this case: 122,856). 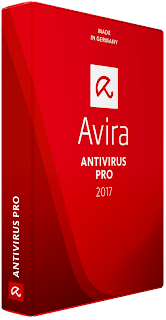 Avira achieved the highest possible "Advanced+" rating, scoring a 99.9% detection rate with only 3 false alarms. In the Malware Removal Test, Avira also won an Advanced+ award, making it into the list of recommended antivirus products which successfully remove malware from infected systems.